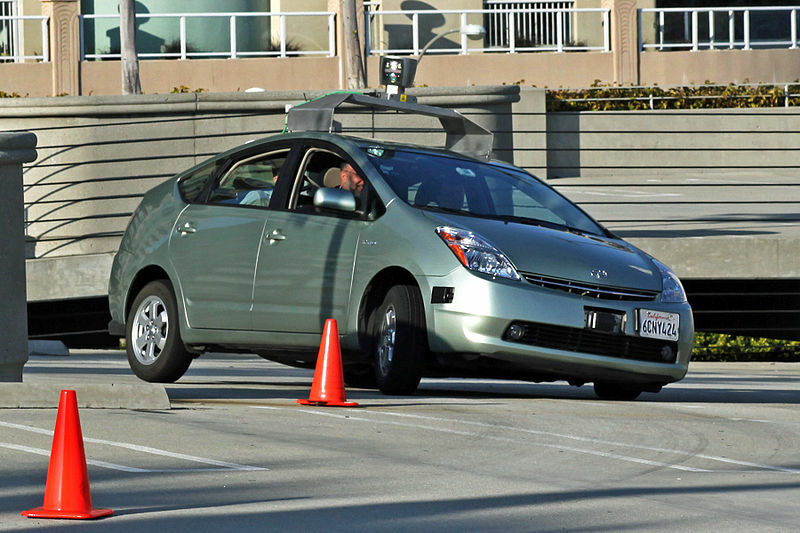 In a recent report by Michael Sivak and Brandon Schoettle from the University of Michigan Transportation Research Institute, it has been claimed that driverless cars may never be as safe as hoped. Previously it has been claimed that driverless vehicles will improve passenger safety due to the fact that if everyone had one there would be less accidents on the roads. Driverless vehicles will have the ability to stick to speed limits, avoid collisions and calculate the safest routes to destinations, and if everyone had one there would be no room for human error. However, Sivak and Schoettle claim that driverless vehicles will not be able to stop accidents caused by other humans and road users. They gave an example of a drunk pedestrian walking out in front of a driverless vehicle only leaving a “very short” gap. In this instance it wouldn’t matter whether a human or a computer applied the brakes, but the ability of the brakes to stop the vehicle before hitting the pedestrian. Either way the result would be the same, meaning driverless vehicles would not be able to prevent such accidents. Another issue that the research highlighted is the amount of technology that would be installed in a driverless vehicle – technology which would be susceptible to issues or could potentially even fail completely. They claim that many accidents these days are caused by components of a vehicle failing, and as driverless vehicles would have even more components there would be a higher chance of an accident occurring. Other legislation concerning driverless cars will include rules surrounding speeding fines, accidents, and car insurance. When driverless car technology was first created many people were concerned over how they would work in reality – details which the UK government are now starting to iron out. ← Will the Price of Fuel continue to fall?